Tired of cheating your diet day after day? 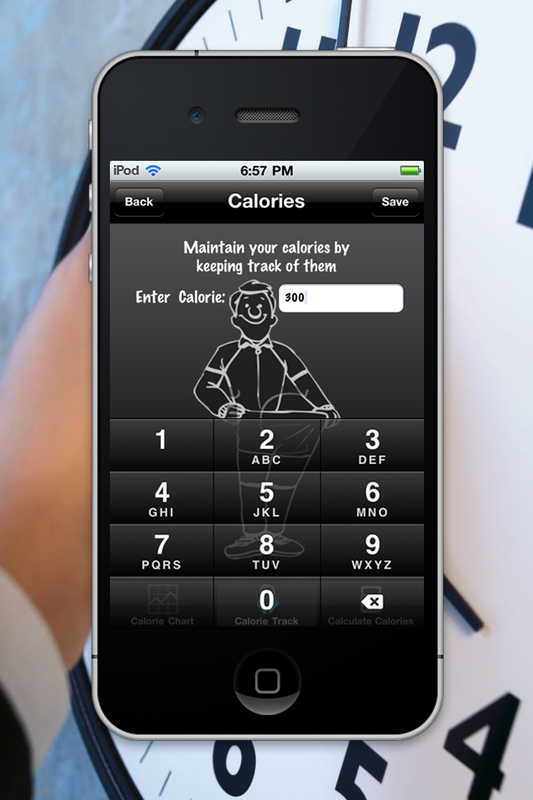 Need a proven method to control your calories? 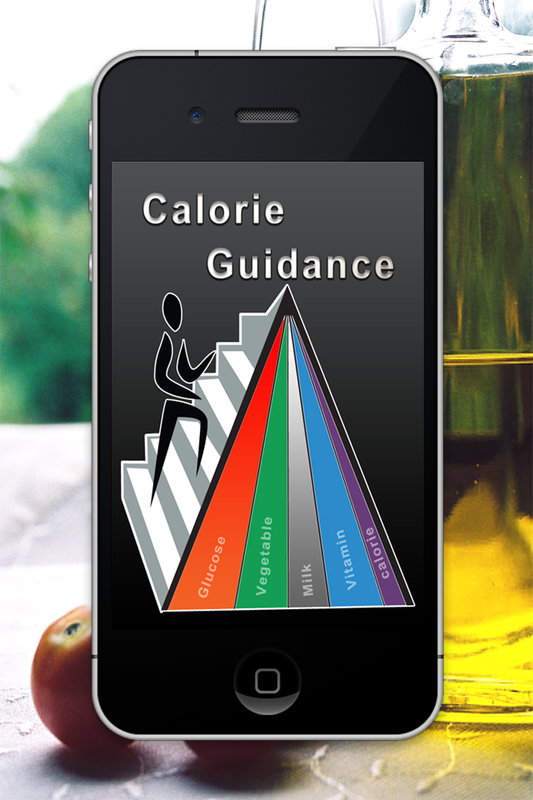 Try the new Calorie Guidance App which will help you keep track of every single calorie you ingest. 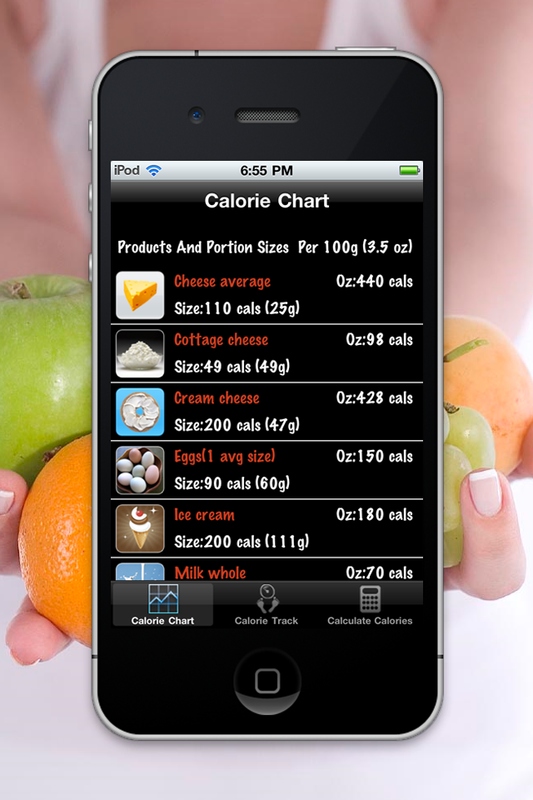 The app database will show you the calories for the most common types of foods. Stop eating when you reach your daily allowance. Take off 10% or 20% of your daily calories allowance to loose steady weight. 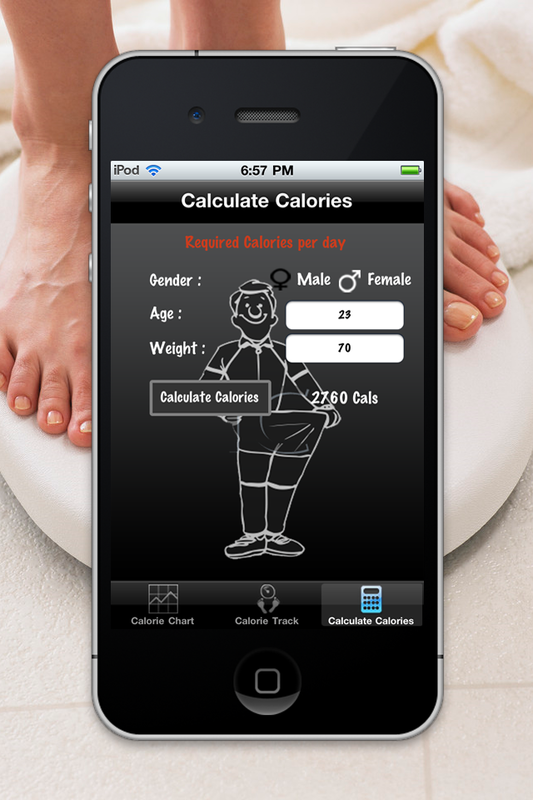 The calculator will let you know how many calories you can have per day to reach your BMI (Basal Metabolical Rate). 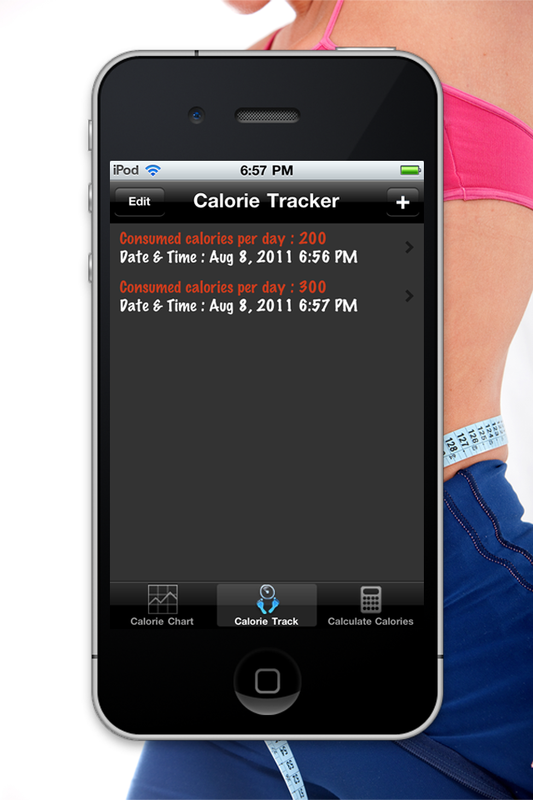 Don't waist a second and start your diet and download today!